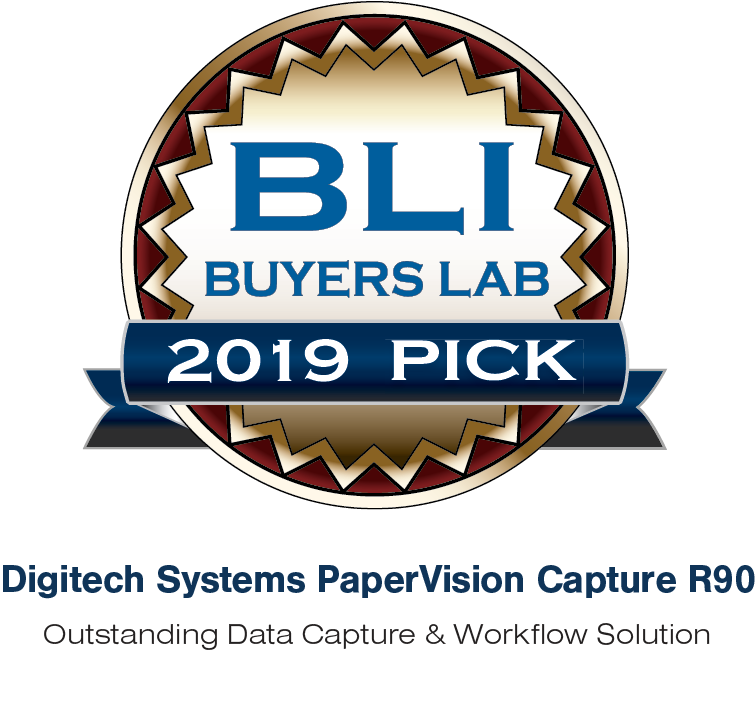 Digitech Systems PaperVision Capture R90 has been honored with a BLI 2019 Pick award as Outstanding Capture and Workflow Solution from the analysts at Buyer’s Lab. Is your organization protected against a cyber emergency? Despite security measures, more than 46% of companies experienced a data breach last year. Did you know PaperVision® Enterprise and ImageSilo® offer specific security measures that can help? Check out this article for 3 security loopholes you can close with ECMNOW!